44Mag - bios, videos, news, reviews, and more. Formed in 1998, 44MAG was born through the love of true heavy metal. 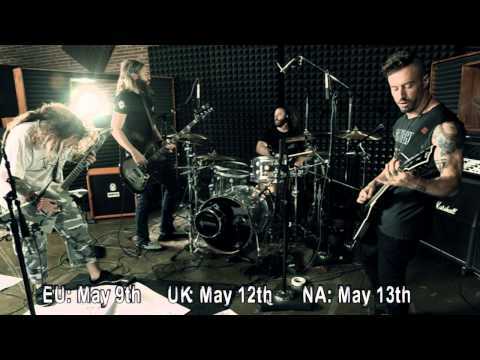 Fueled by their direct influences of Slayer, Pantera, Metallica, and Black Sabbath, the band pooled their collective talents and began a journey that is still alive and well 15 years later. 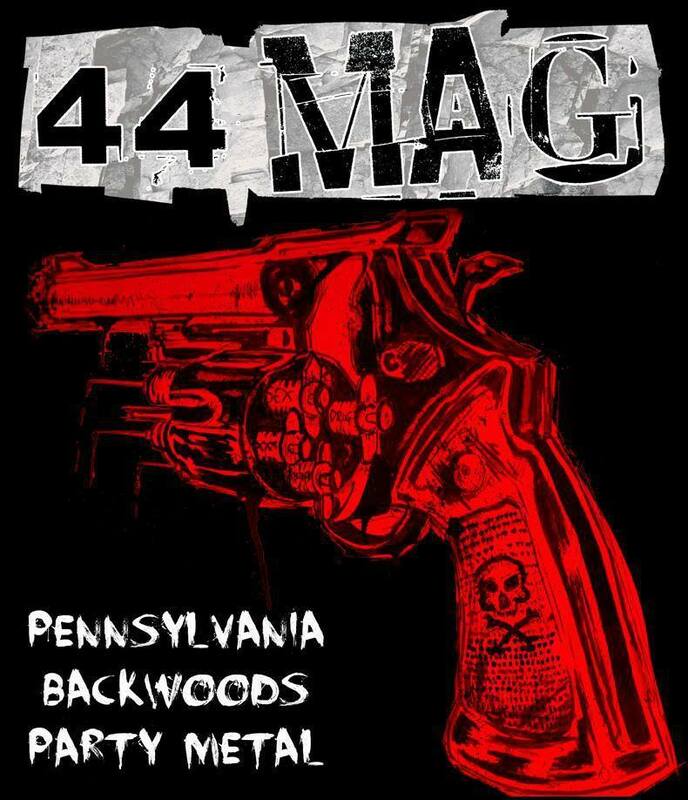 The current lineup of 44MAG includes founding members, Jesse Roedts (Drums) and Jason Miller (Bass) as well as Pat Cioffi (Guitar), Jared Mondell (Vocals) and Drew Lomison (Guitar). Over the years the band has played hundreds of shows, both in and out of the tri-state area, cultivating a strong and solid fan base. 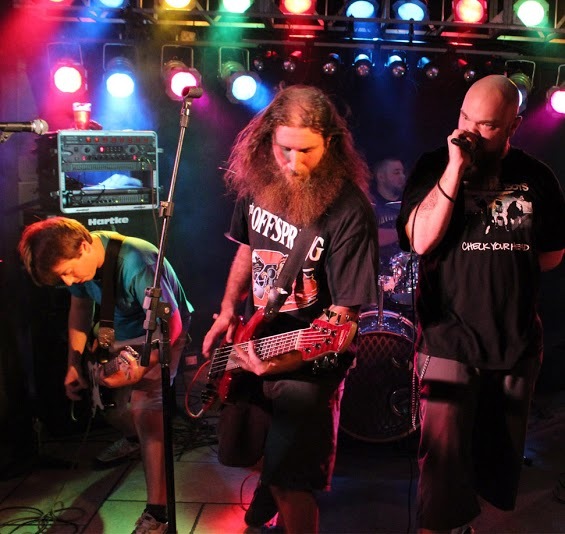 44MAG has shared bills with a multitude of national acts including Green Jelly, Sepultura, and Valient Thorr. The band was voted "Best Live Act" during the 2012 717 Music Awards. 44MAG was also the headlining act for the Downtown Billtown Music Fest which took place in October of 2012 at the Community Arts Center in Williamsport, Pa. The band released their second full length album in August of 2013 entitled "Outlaw Psychosis". With a sound described as "Pennsylvania Backwoods Party Metal," the album is a melting pot of genres and influences.